Temporary jobs are becoming increasingly easier to come by these days. 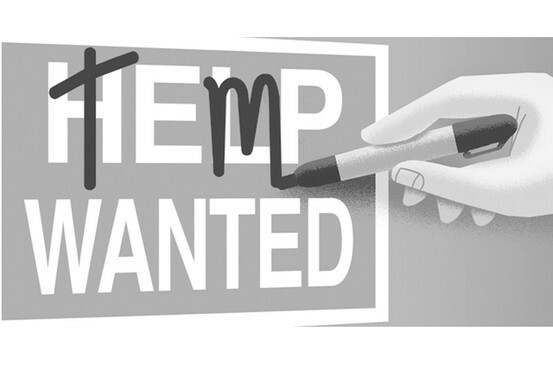 Employers take on "temps" for a variety of reasons, the main one being that they need to someone to fill a position for a certain period of time. Think of it like a trial run. Contract positions are a good way to go when you're looking to more employement opportunities. Many companies like the option of trying out new employees without having to make the commitment right away of bringing them on for good. As a temporary employee, you too get the benefit of trying out the company for yourself. Temp work is especially suitable for those whose lives tend to change periodically or just need the extra income. Since temp work is easier to come by than permanent positions, people who are looking for the latter may take them because the opportunity was there. Most companies usually don't keep the employee on for longer than was stated in the contract but does happen. Employers are becoming more precise about making sure they find the right person for the job. Sometimes this means offering a temp position rather than a permanent one with a trial period. The first and most basic step of trying to solidify your place at a company is being 100% reliable--reliable without a glimmer of a doubt. As a temp, your job is already on the line. If you want to make it go the distance, you'll have to go every extra mile. Waste no time looking for any possibilities of an available permanent position. Ask around and see if there is even any potential there. Find out early if it's a real possibility so that you can start planning your next move for when your time there is up. Even as a temp employee, you should still look at the job as if you were a permanent one. This means working just as a hard, or even harder, than the other employees there. Working with that mindset with show others your enthusiasm as a team player and they will value you more than for your skills. Getting this job may have put your job search on hold but networking should be done consistently. The connections you make could prove to be a career saver. Building these relationships with your co-workers is crucial as it may be your ticket to staying on, and if not then a way in to somewhere else. Temp jobs are a great way to get paid and possibly find a new career. Be patient and not too pushy. Asking to be taken on permanently from a temp job doesn't hurt but it isn't guaranteed either. A temp just is better than no job even it if doesn't last for as long as you might wish.